"In some of the States, Episcopalians constituted the predominant sect; in others, Presbyterians; in others, Congregationalists; in others, Quakers...The whole power over the subject of religion is left exclusively to the State governments, to be acted upon according to their own sense of justice and the State Constitutions." "Each member, before he takes his seat, shall...subscribe...'I do believe in one GOD, the Creator and Governor of the Universe, the Rewarder of the good and the Punisher of the wicked. And I do acknowledge the Scriptures of the Old and New Testament to be given by Divine Inspiration.'" 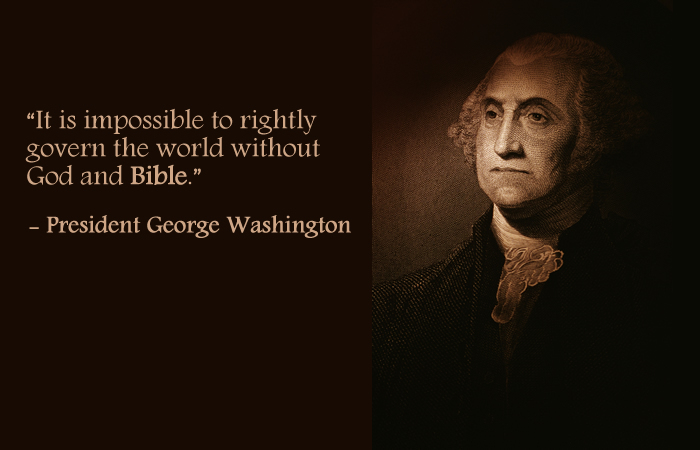 Written in many documents, here we have, not fear-based opinions and arguments, but our actual Christian history, Americans. This article answers unequivocally the intention of the founders. However these intentions have been ignored for a very long time. The pendulum may swing back to a greater tolerance of Christian beliefs than is presently being advanced by the Dems but I find it unlikely that we will swing back all the way to these original understandings as much as I might desire that to be the case. God bless you good sir for this edifying article.